Horizon Zero Dawn 2 is well into development if an interesting comment from Star Wars actress Janina Gavankar is any indication. 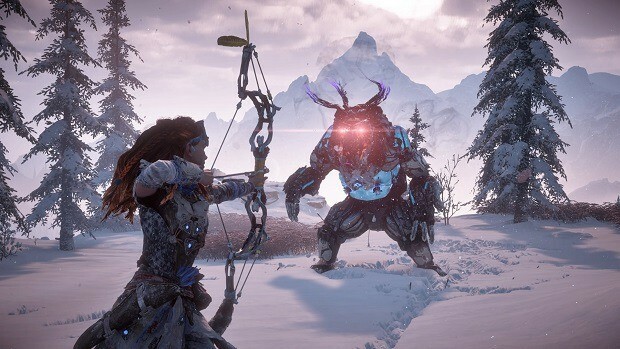 She played “Tatai” in Horizon Zero Dawn: The Frozen Wilds DLC. However, she is mostly known for her lead role in Star Wars Battlefront 2, Iden Versio. She claimed to know some “secrets” about Horizon Zero Dawn sequel. Horizon Zero Dawn 2 seems to be expanding Gavankar’s role and she appears to be excited about it. Speaking about Horizon Zero Dawn, she said during a twitch interview. It’s incredible, wait until you see the sequel. You’re gonna die – I know some secrets – you’re gonna die. Horizon Zero Dawn released back in 2017 and became one of the best selling PlayStation 4 titles. Horizon Zero Dawn 2 will pick up where the first game left off in terms of story. Zero Dawn 2 is most likely to be a PlayStation 5 exclusive, however, it could very well be a cross-gen title, although that is unlikely. Sony’s next public appearance is at PlayStation Experience 2019. Horizon Zero Dawn 2 or whatever Sony plans to call the sequel could be revealed at PSX. Moreover, Kotaku’s Jason Schreier confirmed the next God of War game. Under the Reddit post mentioning Horizon Zero Dawn 2, Jason left a comment saying God of War 5 is under development as well. In fact, the studio expanded recently to hire more staff to work on in development titles. 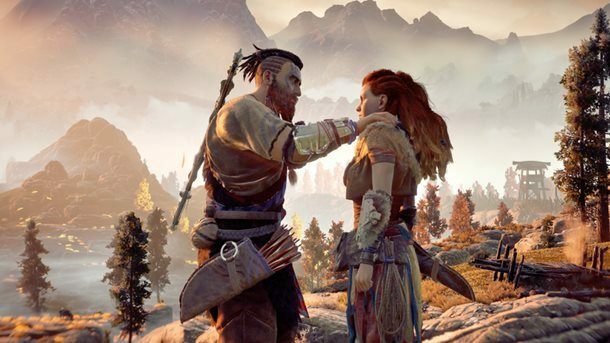 While fans are excited about Horizon Zero Dawn sequel, there are some who question Guerrilla Games’ commitment to Killzone series. Killzone Shadow Fall was the last major entry into the series. Shadow Fall was one of the launch window titles for PlayStation 4 and since then, Guerrilla Games has focused on its new IP, Horizon. There are rumors of a new Killzone game in development but the main focus, for now, is Horizon Zero Dawn.